Change up your holiday music classics this year with this newly released album. 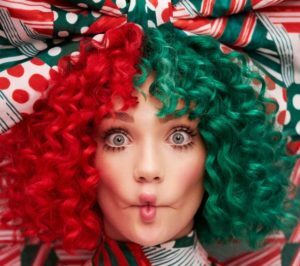 Australian singer-songwriter Sia released her first ever Christmas album on Nov. 17. Her album is called Everyday Is Christmas and consists of ten original holiday songs. If you would like to listen to classic holiday music sung by different artists, here is a list of Christmas albums that were released this year.